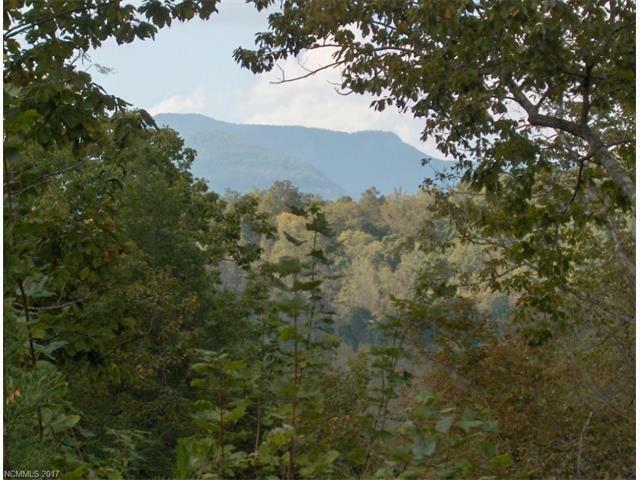 Great location within gated Lake Lure community, Vista at Bill's Mountain. 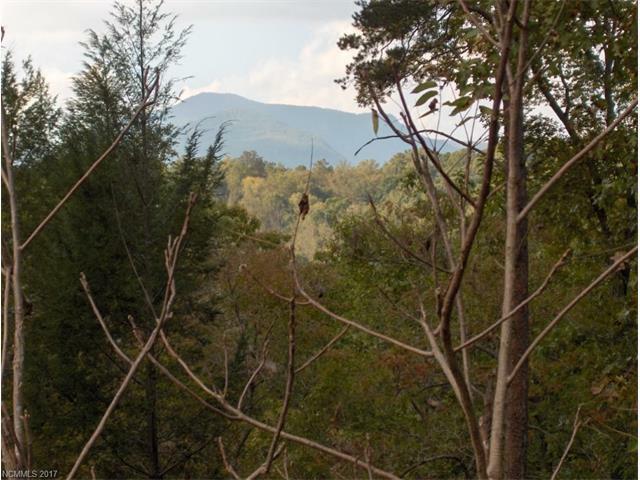 Over 1.3 acre home site with views. 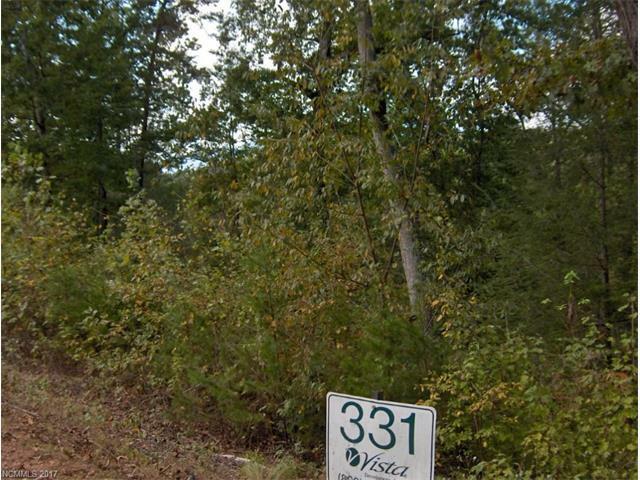 Amenities include gatehouse, tennis, clubhouse, fitness, pool and walking trail.